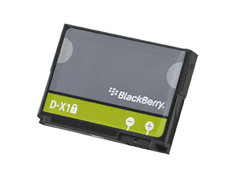 Never let your Blackberry mobile phone lose power, by purchasing an original DX-1 BlackBerry battery. I have tried with genuine original DX1 Battery but my phone is not turning On and it is rejecting Battery with Red X Negative Sign displayed when Battery is placed in phone for charging. Hi are you asking us for a replacement ? I need a new battery to my Blackberry curve 8900. It says 'F-S1' on the battery. do you have that in stock? my blackberry is quite old but works well but with a v short battery life now. It is a D-X1 with a padlock sign next to it and a - and + to the right on the green strip. do you have a new one that i can buy? Hi yes this is the correct genuine replacement battery for that phone. 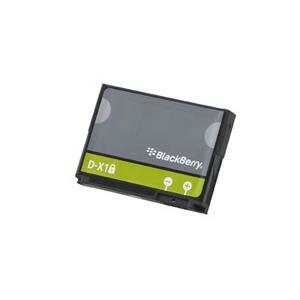 i need one blackberry storm 2 original battery but ur office is quite far away from where i am... again i have no paypal credit card so which other means can i use to pay u? 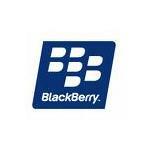 moreso, can i trust the product 100% to be original from blackberry? 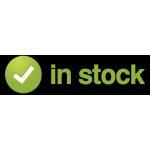 Hi you can send us a cheque with you name address and post code also stating what you are ordering. 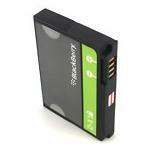 Yes they are 100% genuine Blackberry batterys. I have just ordered a battery. When can i expect it to arrive? Hi it will go in todays post first class. Hi yes please call us on 01564-777231 to order.